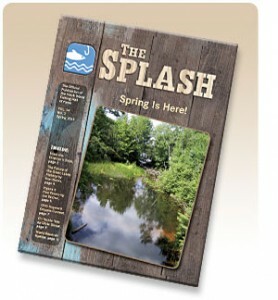 NEW* Freshwater Fishing Hall of Fame Press Release! Greg Bohn hails from Wisconsin and his achievements are many. Bohn has spent his lifetime learning, developing, teaching and educating walleye anglers across the country. The knowledge, dedication and professionalism are undeniable. His 40-year contribution to the national walleye industry with promotion, education, tackle design, innovation and presentation techniques are truly pioneering. He is a world line-class walleye record holder in the catch & release division. Bohn has been a pioneer in the walleye tackle technology and presentation techniques for over 35-years. 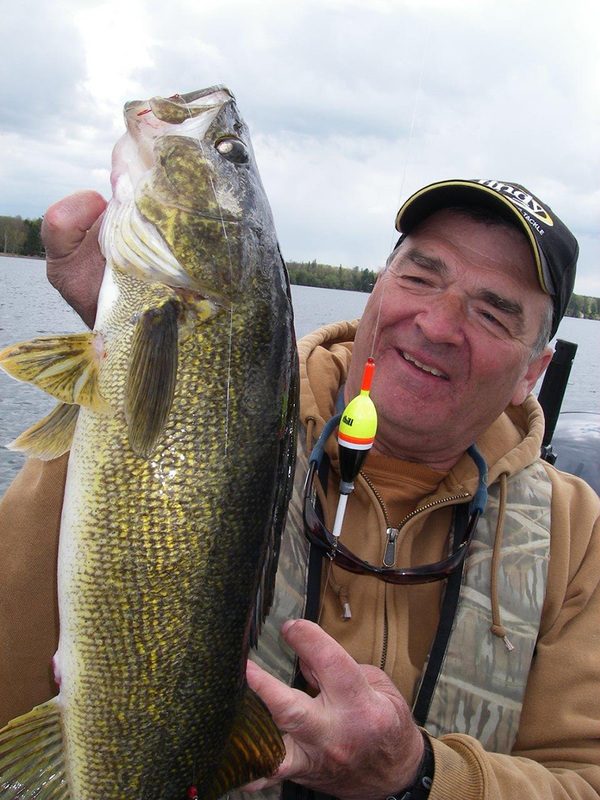 He designed, marketed and patented the first ever snag-proof walleye tackle products, while guiding on the snag infested waters of High Falls Reservoir and Turtle Flambeau Flowage. Many of Greg's original walleye tackle inventions and patents remain a large part of todays walleye tackle industry, some 30-years later. Bohn has authored several books and has written over 150-feature magazine articles and contributed to hundreds more. This is just the tip of the iceberg when describing Greg Bohn's legendary guide career in the fishing industry.